Spent about SGD $30 per person. 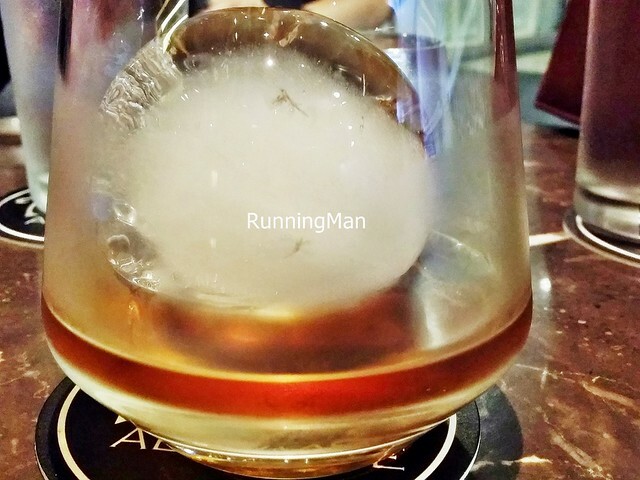 After vacating their previous premises at Chijmes, bespoke whisky bar The Auld Alliance has found a new home in Rendezvous Gallery, next to Rendezvous Hotel. 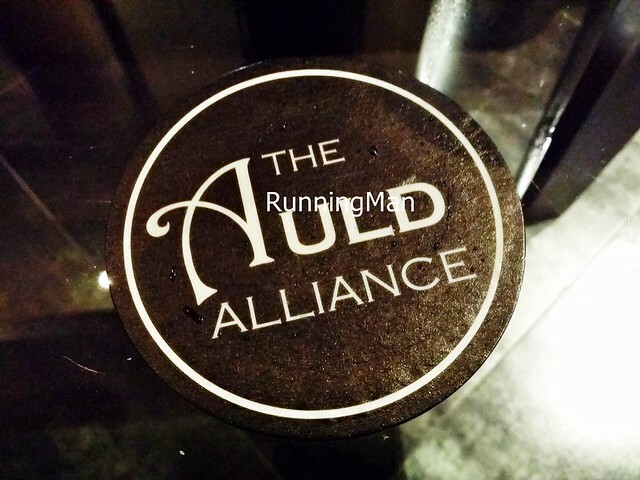 Established in 2011 by Mr. Emmanuel Dron, The Auld Alliance is named after a period of truce between Scotland and France, and is widely considered to be Singapore's finest whisky bar. 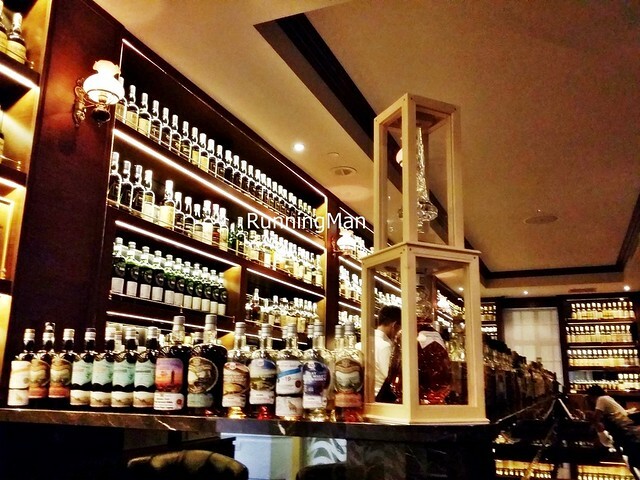 Ambience at The Auld Alliance retains its classical library style, with huge plush leather couches, dim lighting, and rows upon rows of bookshelves, lined with The Auld Alliance extensive range of over 1,400 labels of whisky. The spacious layout can accomodate over 60 people, including a private 14-seater room for those seeking even greater privacy than what The Auld Alliance hidden location currently offers. 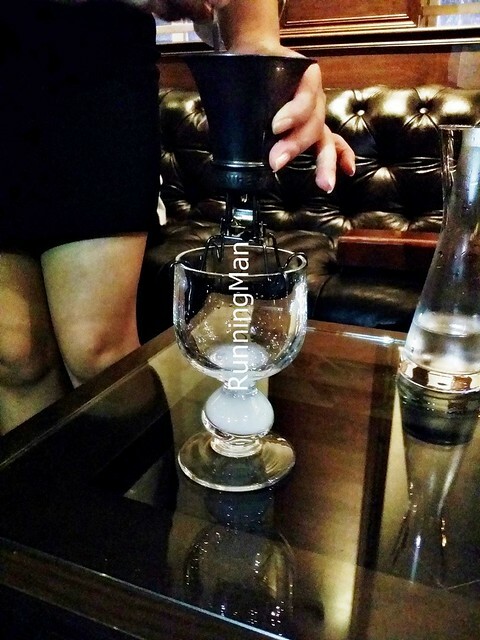 Service at The Auld Alliance is professional and knowledgable. 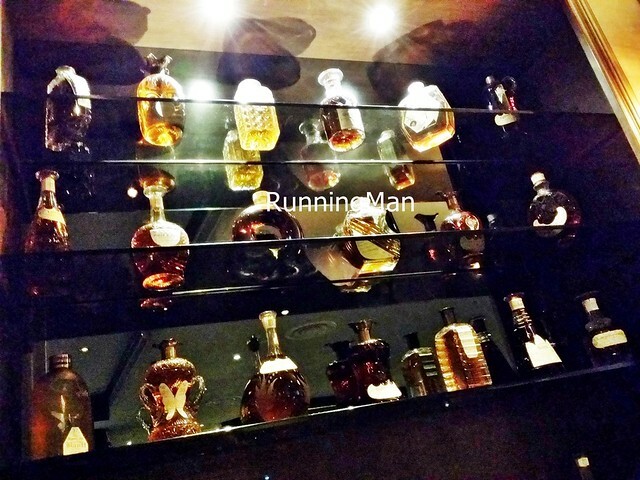 Besides the owner, staff are trained and well versed in the vast collection of whisky available, from the various labels, to serving, and even curating and storage. Don't let the 70 page book-like menu intimidate you, just ask the staff if you need assistance! The Auld Alliance doesn't offer any food, beyond simple nuts / snacks. 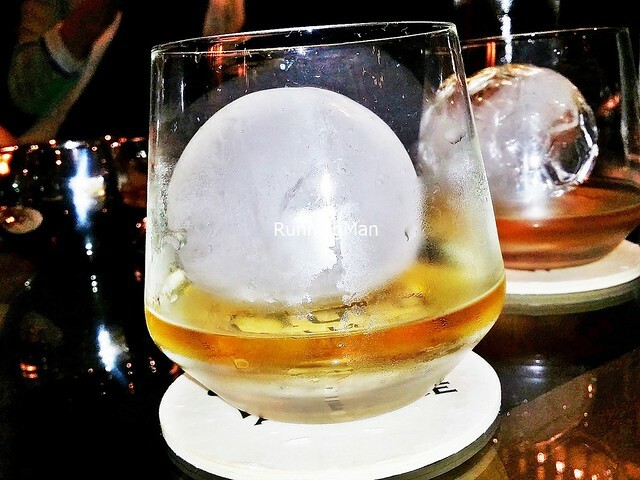 Go for the 1,400 labels of whisky, ranging in price from as low as SGD $14 per glass, to as high as hundreds of dollars per glass for the rare labels. 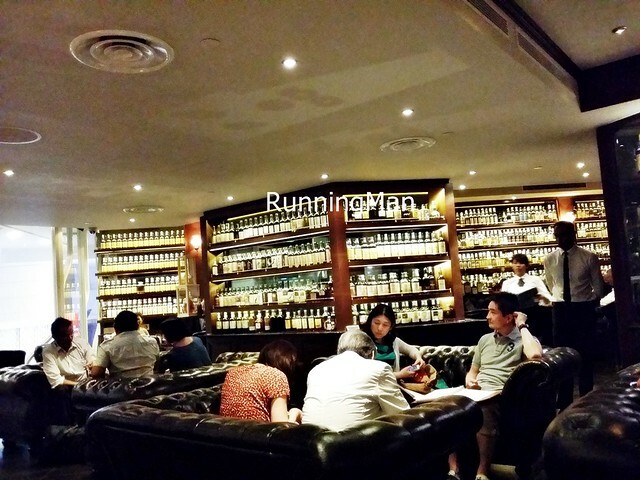 The menu helpfully has some descriptions, on taste of each whisky, and their country of origin. 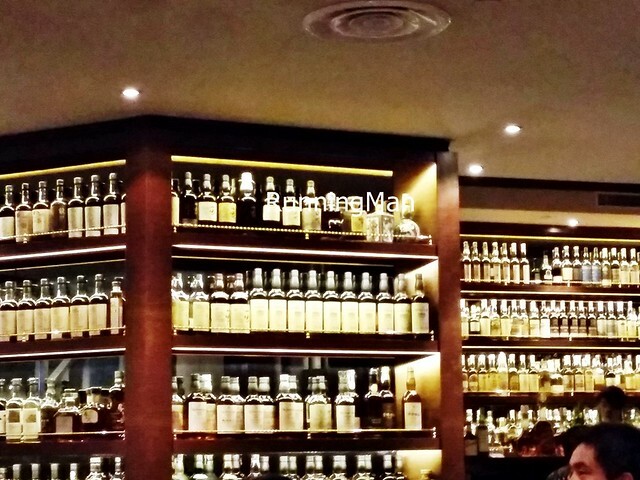 Befittingly, the majority of whisky is from Scotland, though they also carry other whisky labels from many other countries, including Australia, France, Taiwan, Japan, and India. Besides the extensive range of whisky, The Auld Alliance also offers an extensive variety of wines, with over 80 labels available. 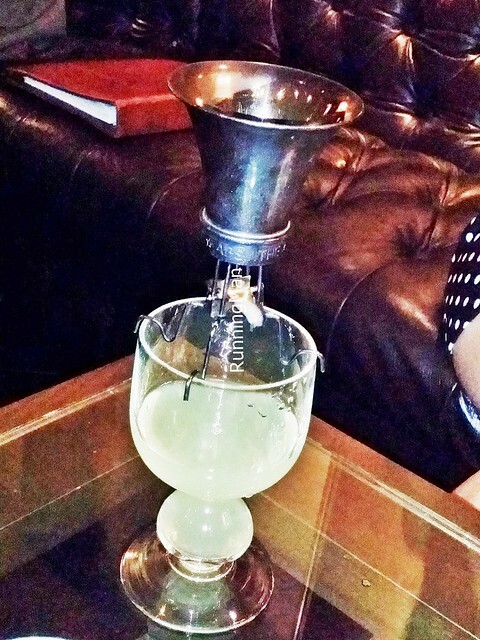 They also offer a decent selection of cocktails and absinthe. 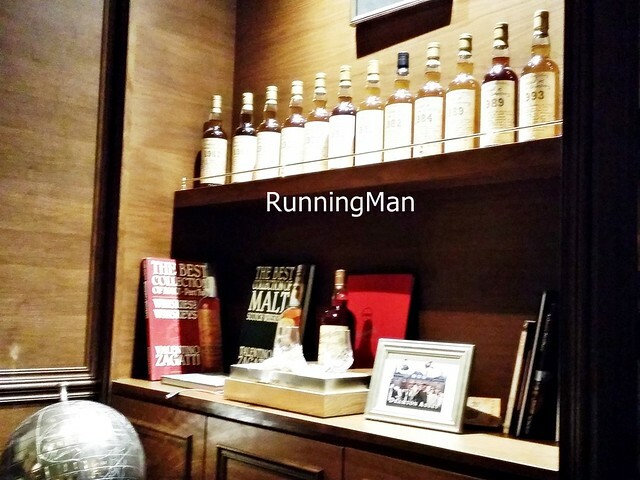 The fiercely private setting and plush layout is perfect for whisky connoisseurs, and the mind-boggling variety available means you'll never get bored. 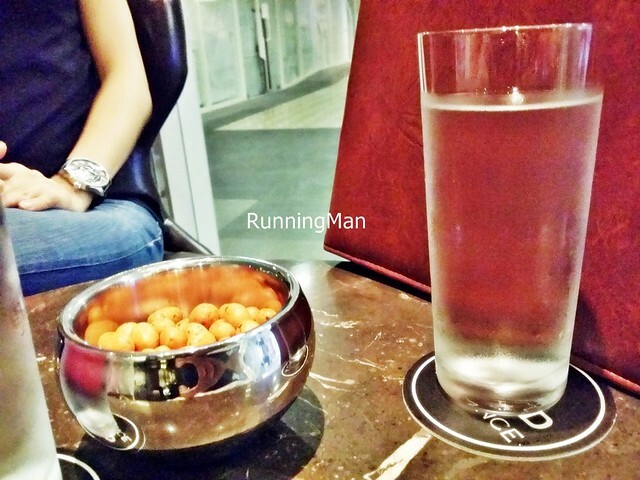 Cracker Coated Peanuts And Water are provided complimentary, and in fact, are the only non-alcoholic drink, and food, you'll get here. 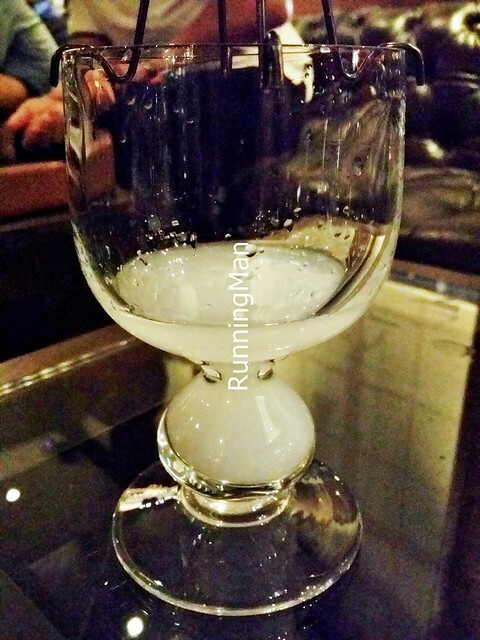 The Absinthe Clandestine Marianne (SGD $23 Per Glass) is a white Swiss absinthe, has a refreshing minty taste with flavours of anise, wild flower, and honey, and a lingering bitterness of wormwood. 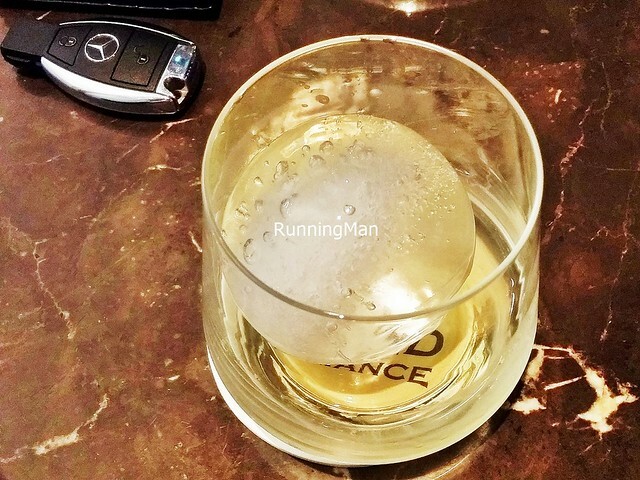 The Cocktail Moscow Mule (SGD $18) is a potent cocktail of Russian Cirok Vodka with a dash of Lime Juice, mixed with Fever Tree Ginger Beer. 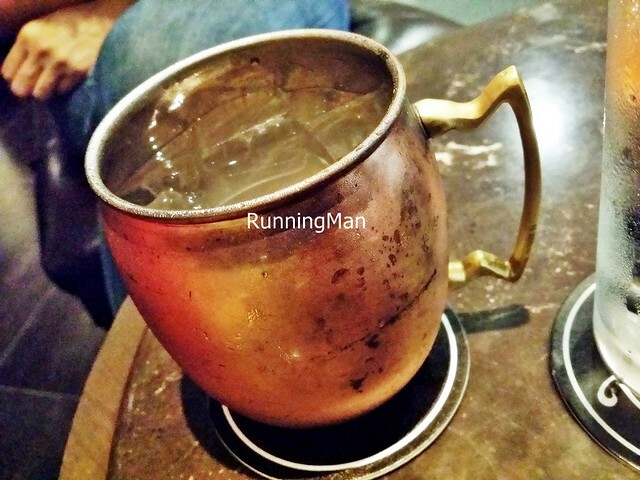 Served in a ornate copper mug with ice, the fizzy and spicy ginger beer and warming sensation of vodka combines for a slow burn, making this drink best consumed in small sips. 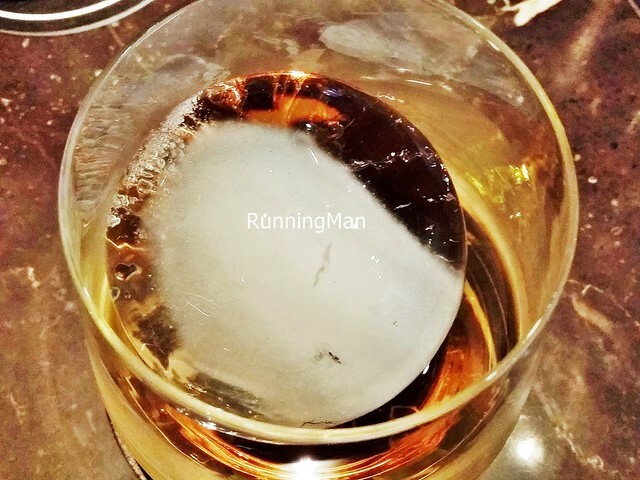 The Whisky Glendronach 12 Year Old Sherry Cask (SGD $16 Per Glass) is a Scottish whisky, with a medium rich creamy body with low smokiness and bright sweetness, tastes of caramelised apple, toffee, blackberries, and raisins, with hints of oak and sherry, and a strong alcohol aroma. The finish is long and deep, with a semi-dry sweetness. 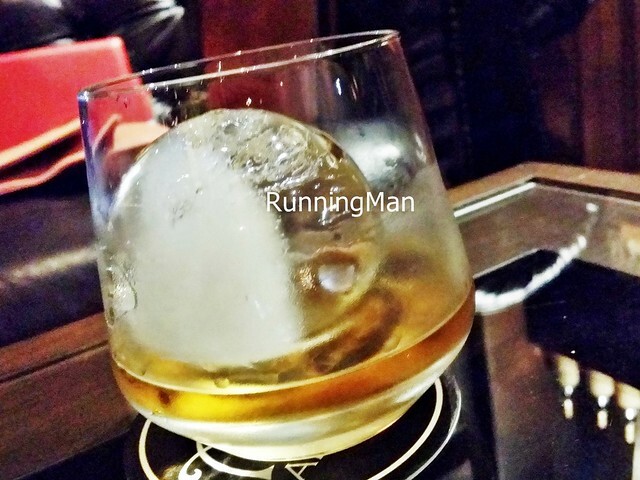 The Whisky Macallan 12 Year Old Sherry Cask (SGD $28 Per Glass) is a Scottish whisky, with a medium firm smooth body with a balanced smokiness and floral sherry notes, tastes of honey, marmalade, raisins, and dried apricots, with hints of wood and spice, and a delicate vanilla and ginger aroma. The finish is long and deep, with a solid dry oak note. Update Mar-2016: Returned after 2 years to find The Auld Alliance still retains its old-world, bespoke, colonial charm. 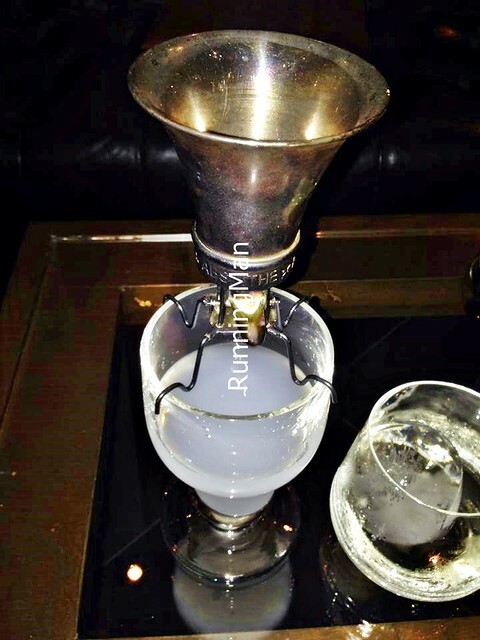 Ambience at The Auld Alliance still calls to mind the Gentlemen's clubs of old, and service remains as good as ever. The beverage list is still long and extensive, reading like a heavy library book! 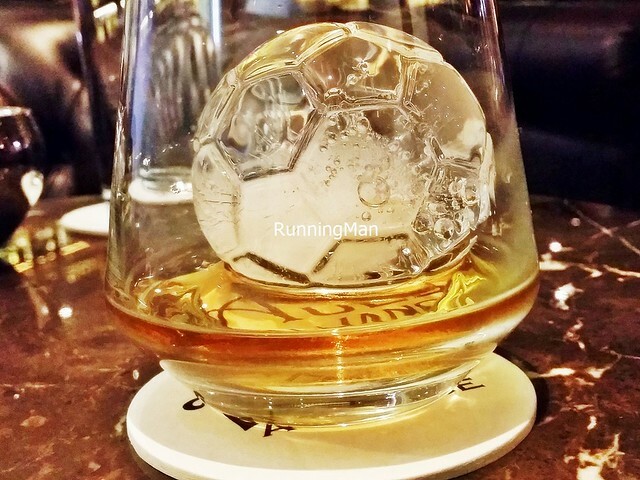 The Whisky Hibiki 12 Year Old (SGD $24 Per Glass) is a Japanese whisky, with a light flavourful smooth body with an enticing and fruity note, tastes of grain, cloves, oranges, and sherried malt, with hints of lemon and almonds, and an exciting plum wine and honey aroma. The finish is bright and balanced, with a juicy apple cinnamon note. 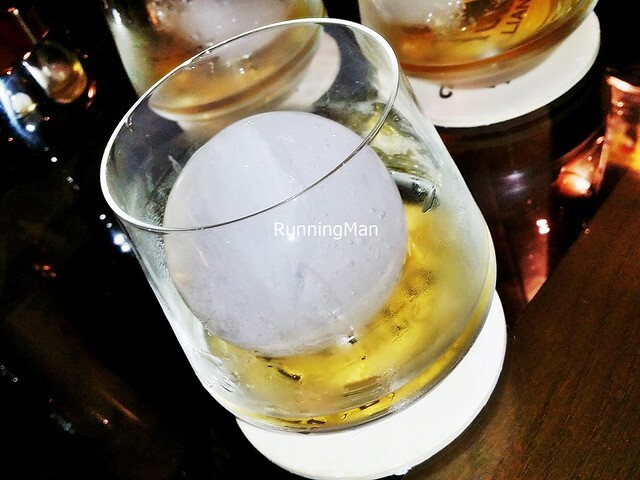 The Whisky Yamazaki 18 Year Old (SGD $42 Per Glass) is a Japanese whisky, with a thick full complex body with a oily and classy note, tastes of maraschino cherries, wood resin, grapes, and chocolate, with hints of sherry and vanilla, and an earthy oak and moss aroma. The finish is long and robust, with a lingering pomegranate and nutmeg note. 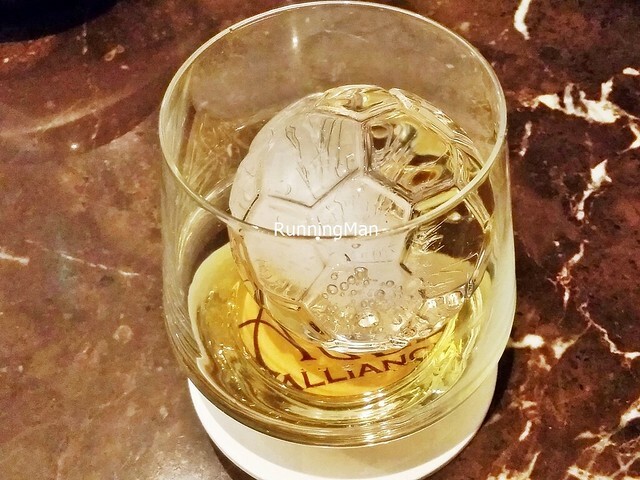 Love the little soccer ball patterned ice ball too! The olive green coloured Absinthe Belle Amie (SGD $24 Per Glass) is a French absinthe, with a refreshing and herbaceous body that has a full and creamy feel, tastes of star anise, coriander, wormwood, and fennel, with hints of hyssop and honey, and a herb and caramel aroma. The finish is sweet and long, with a lingering clove and sugar note. Leaves you craving more of this sweet savoury, herb flavoured beverage! 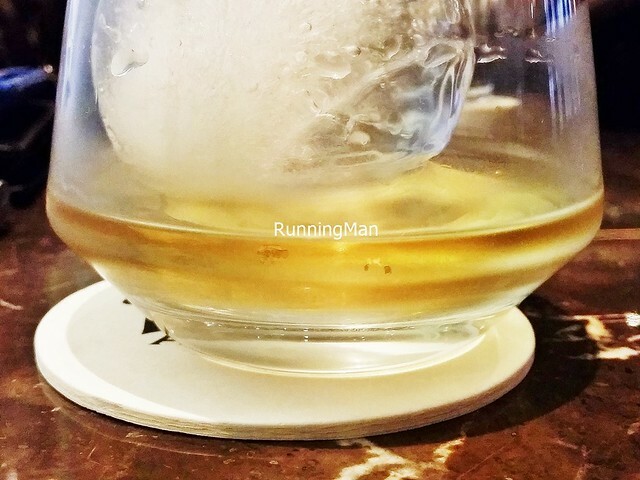 The Whisky Highland Park 12 Year Old (SGD $16 Per Glass) is a Scottish whisky, with a rich full smooth body with a balanced sweet note, tastes of heather honey, grain, pineapple, and malt, with hints of green tea and apple, and a intense wood smoke aroma. The finish is long and lively, with a spicy cinnamon and cloves note. 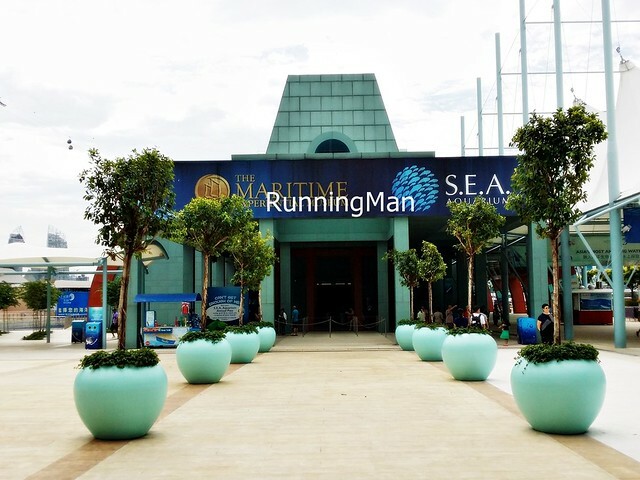 The Sentosa Marine Life Park is a marine theme park, housing under its roof several marine / nautical themed attractions, including the S.E.A. 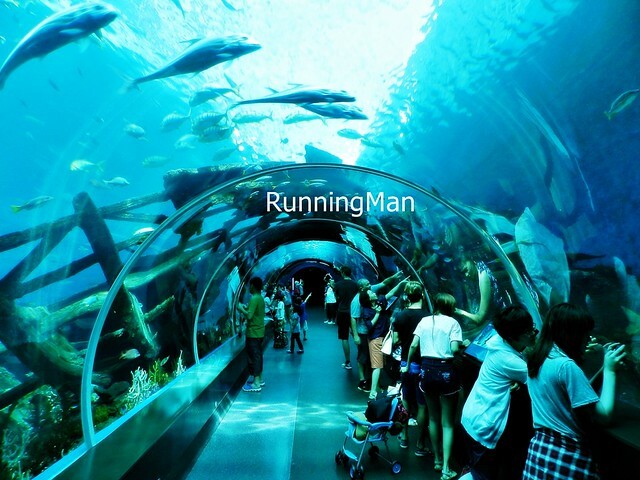 Aquarium, currently the world's largest oceanarium. Besides the S.E.A. 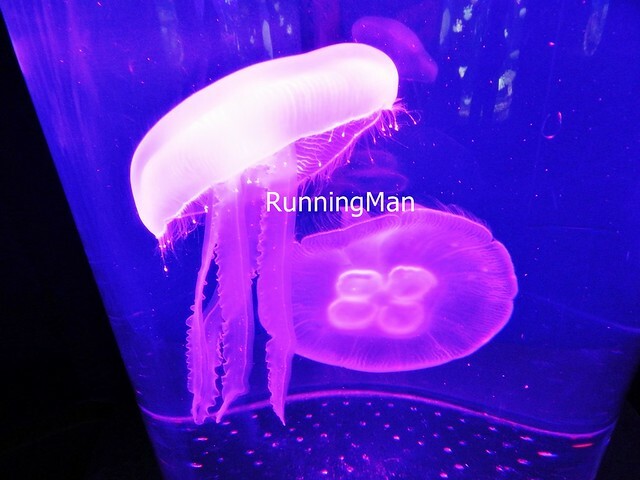 Aquarium, the Marine Life Park also showcases The Maritime Experiential Museum, the Maritime Archaeology Gallery, the Exploration Centre, The Souk Exhibit, and the Typhoon Theatre. As the highlight of the Marine Life Park, the S.E.A. 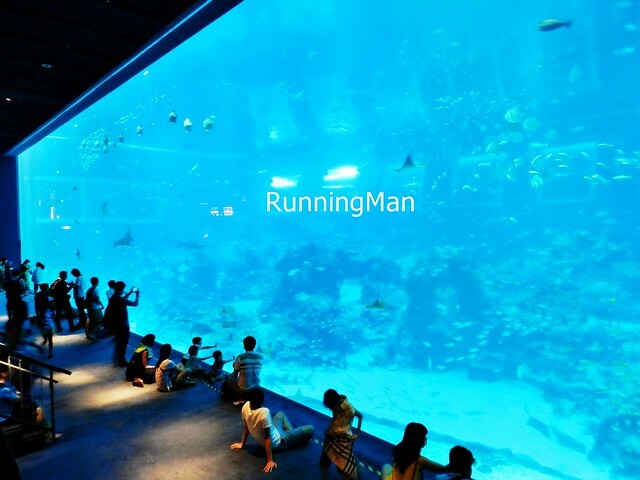 Aquarium naturally takes up the largest floor space. It's a journey into the undersea kingdom, starting with the eye-opening Shipwreck Exhibit, where fish swim by in floor-to-ceiling aquariums. 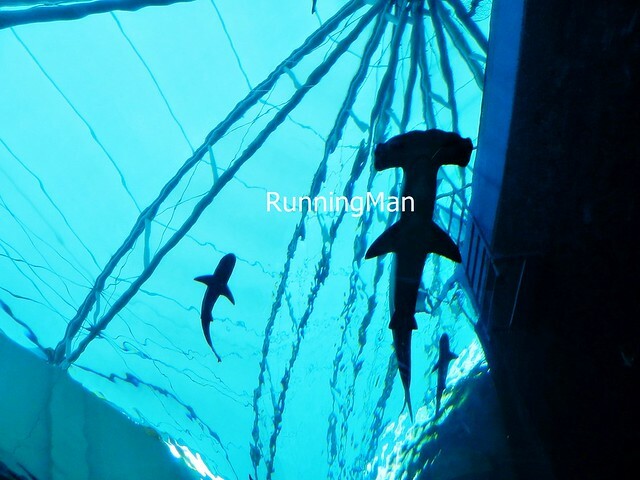 The Karimata Strait & Java Sea Exhibit and Man Eating Sharks Exhibit features undersea tunnels, where marine life swim by all around you, making for great photos. 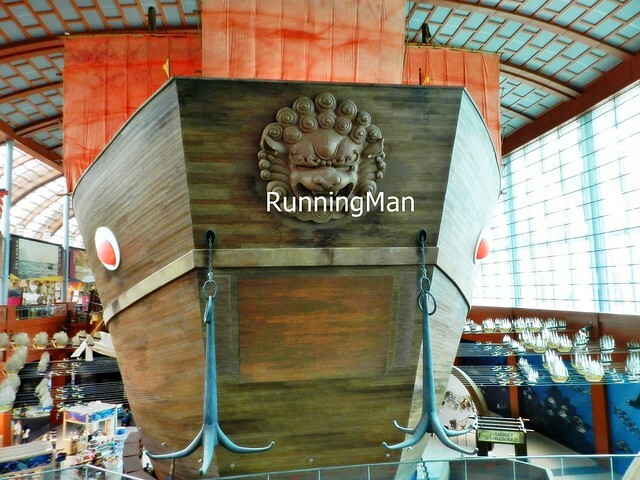 But it seems very similar in concept to other nautical themed attractions in Sentosa. I felt the Marine Life Park stood out for its gargantuan Ocean Journey & Ocean Dome Exhibit, dwafing all people with its size, and making us feel like we were on the ocean floor. 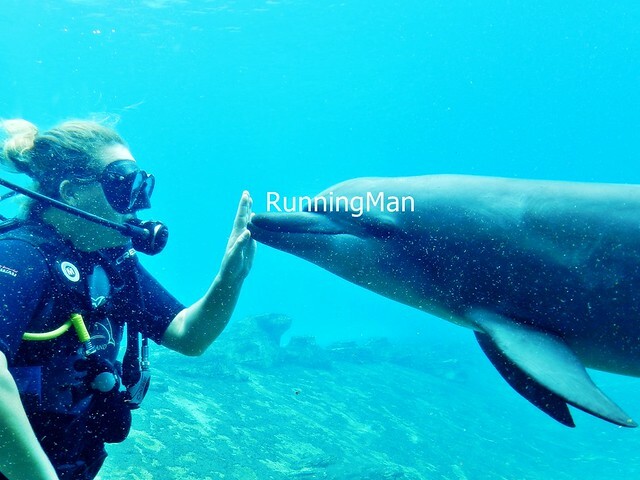 The Dolphin Island was another highlight, where divers interacted with dolphins for public viewing. And the Sea Jellies Exhibit was a psychedelic display of colour. 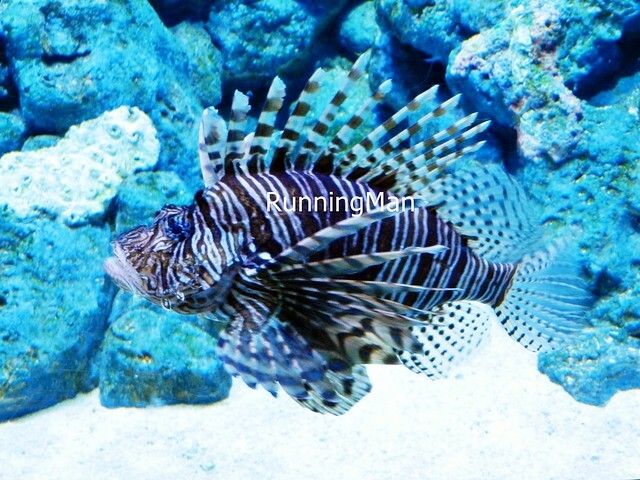 Over 800 species of marine life are showcased here, in 10 zones further divided into 49 habitats. 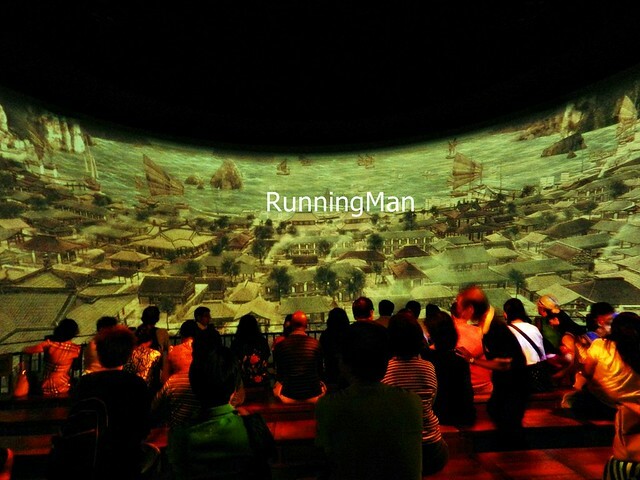 At The Maritime Experiential Museum in Marine Life Park, a showcase of exhibits trace the different cultures, countries, and people that plied the maritime silk route of old. 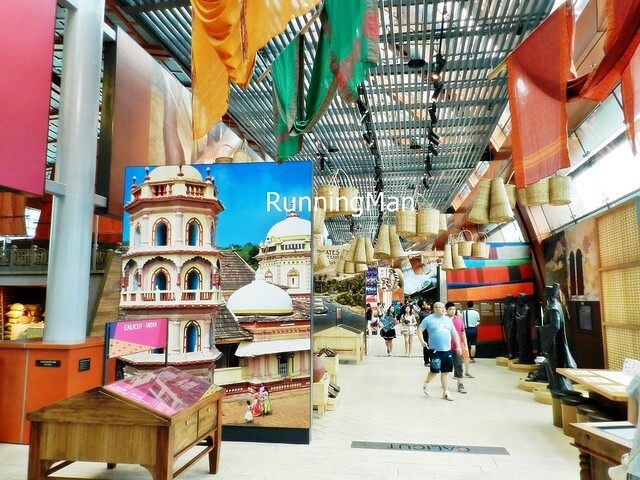 The exhibits are nicely setup, and spread out to give a awe-inspiring look as decor. But many of the openly displayed items were also fake, made from plastic or cheap metal to prevent theft. The Souk Exhibit is eye-catching, and the little Bao Chuan Show is somewhat interesting, but beyond that, this area has nothing much to look at. If you're planning a visit to the Marine Life Park, do note that admission fees cost SGD $38, and allocate between 1 to 3 hours for viewing. Spent about SGD $12 per person. 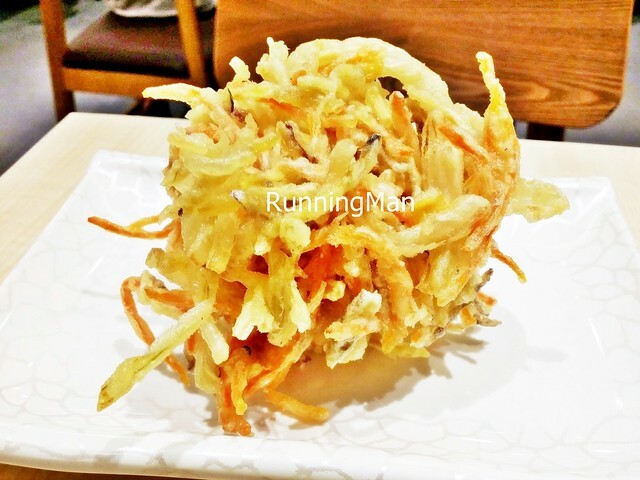 The newest concept restaurant from Japanese food street brand RE & S Enterprises, Ten-Ichi Udon specialises in a very focused menu, revolving mainly around udon, curry rice, and tempura. There is a simple, uncomplicated appeal about Ten-Ichi Udon, with its fast-food style self service, uncluttered table layout, and tasty food. Ambience at Ten-Ichi Udon is clean, minimalist, and uncomplicated. The main attraction is their beautiful signage and menu, along with the display of hot tempura along the counter. Furniture is well laid out, making full use of the ample space, without making it seem crowded. Service at Ten-Ichi Udon is fast-food style self-service, similar to a cafeteria style, where you collect a tray, place your order, collect it, make payment, then collect your condiments and utensils. You're also encouraged to clear your tray after your meal. Still, I note that staff are friendly, and will engage you in conversation, very good! The menu at Ten-Ichi Udon is very focused, highlighting their star items of udon, tempura and curry rice. 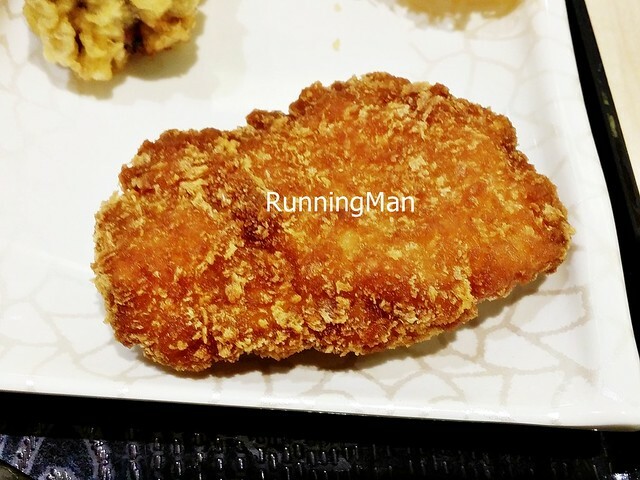 The selection of tempura are add-on toppings to any order, and there is decent range, though repeat visits to Ten-Ichi Udon can get boring because of the limited selection. 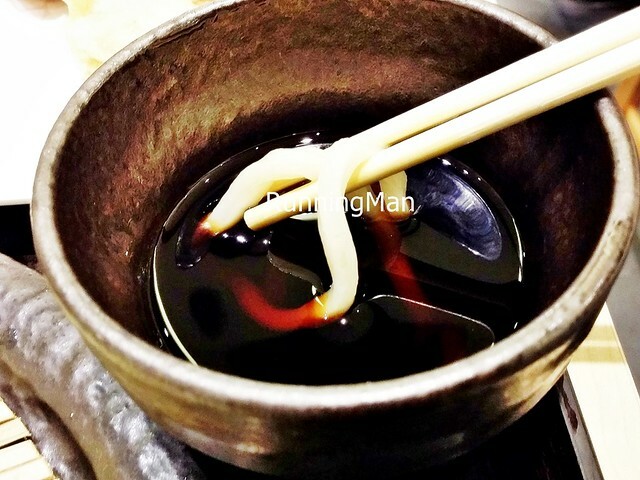 The udon is hand made, and I find the texture to be very good. 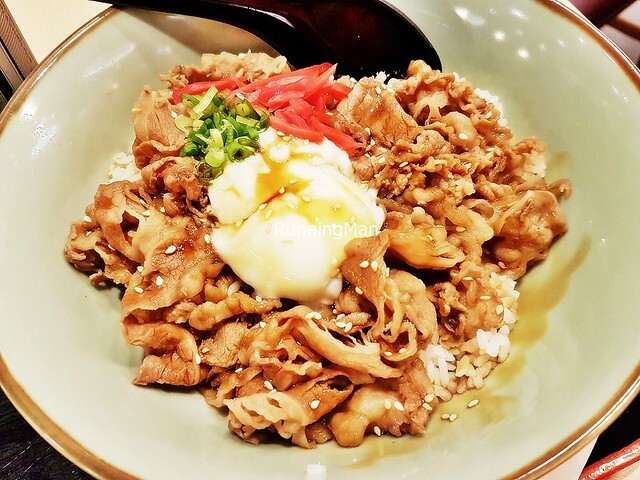 Prices at Beef Sukiyaki Rice are very affordable, averaging about SGD $12 or less per person. Loved the Beef Sukiyaki Rice (SGD $7)! 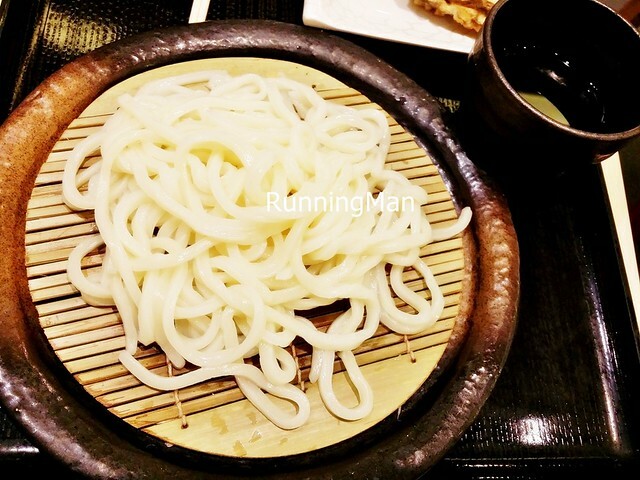 The thin beef slices are tender, and well marinated, each bite is so flavourful. 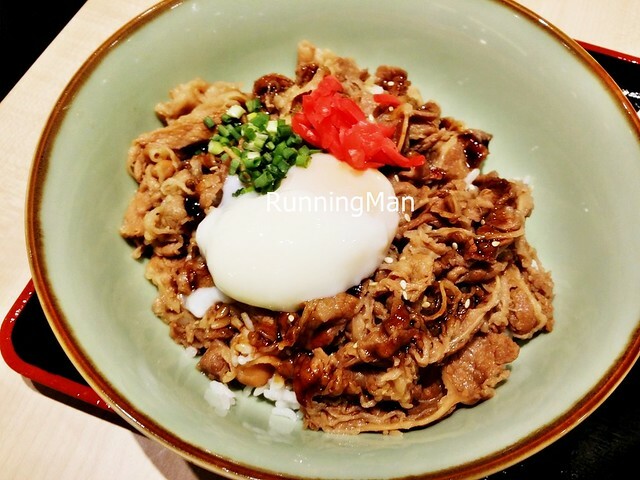 The rice is well cooked, neither too limp or hard, with the correct fluffy texture of Japanese rice, and the soft-boiled egg is perfectly runny. 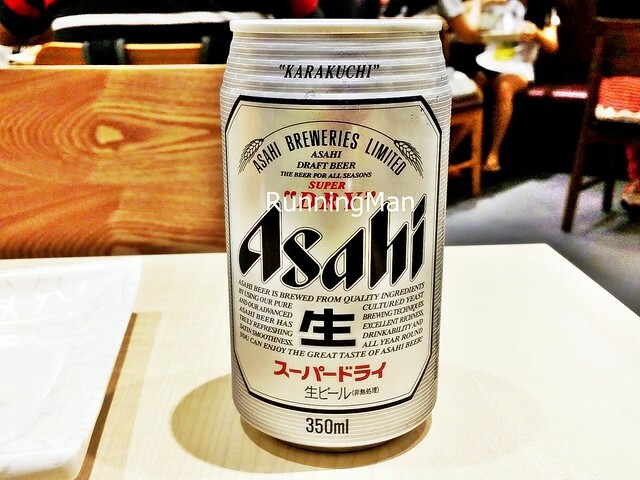 Paired the Beer Asahi (SGD $4.80) with just about everything I tried here! I loved the Zaru Yuzu Udon (SGD $5.50), for its bouncy, springy texture of the noodles. Very filling! The zaru yuzu soy dipping sauce has a refreshing citrus sweetness, complementing the savoury taste of the soy sauce. 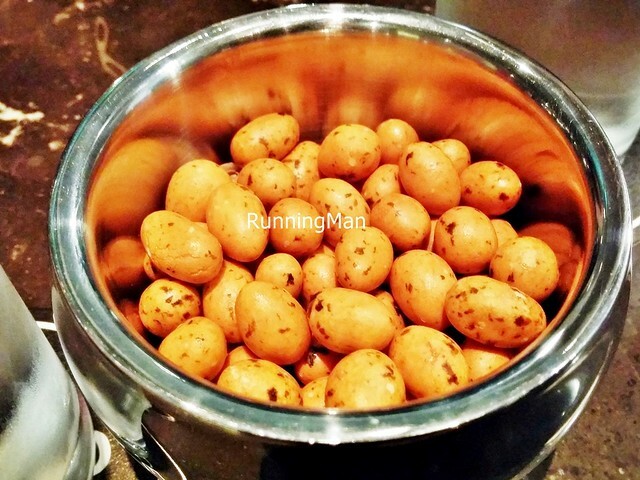 Very clean flavours, and tastes great! 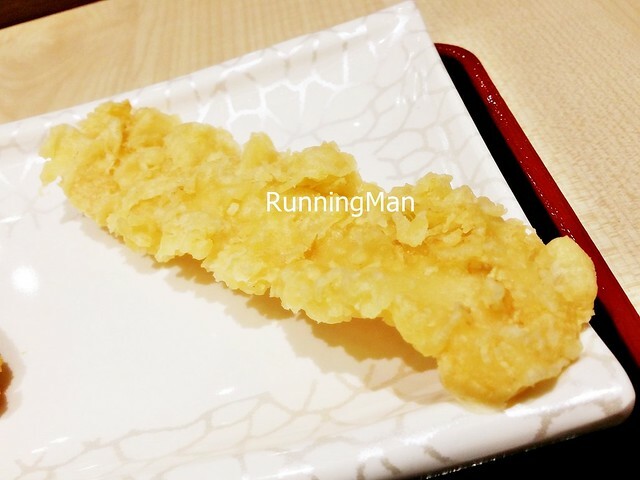 The Chicken Katsu (SGD $2) is among the selection of the fried items / tempura that can be added-on to any order. I like that the meat is not too tough, and still juicy, while the skin is slightly crisp and tasty. Good! The Eggplant Tempura With Minced Meat (SGD $1.80) is among the more unique items here. 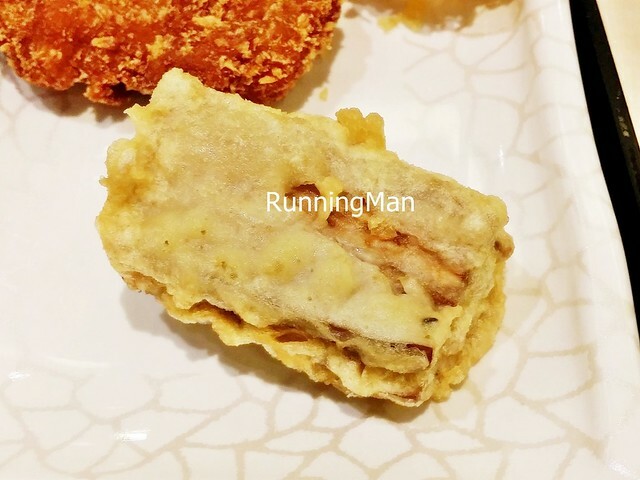 The crisp tempura skin gives way to a soft, cool eggplant, then to the savoury pork minced meat stuffed within. 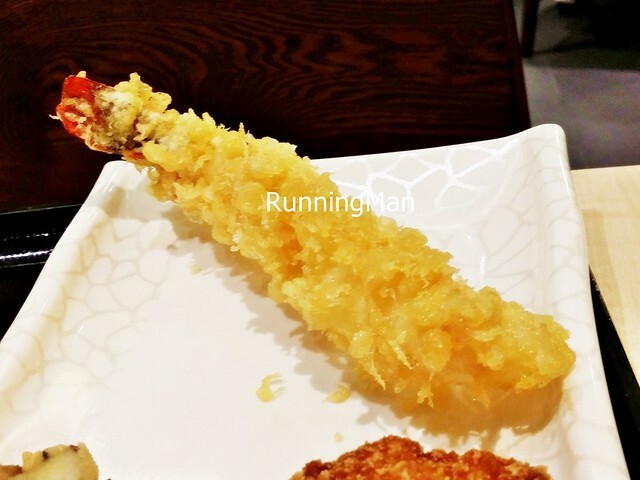 The fittingly named Jumbo Ebi Tempura (SGD $3) is meaty, juicy, and most importantly, fresh. Excellent! The Ika Tempura (SGD 2.20) was rather one-note and tasteless. Skip this. 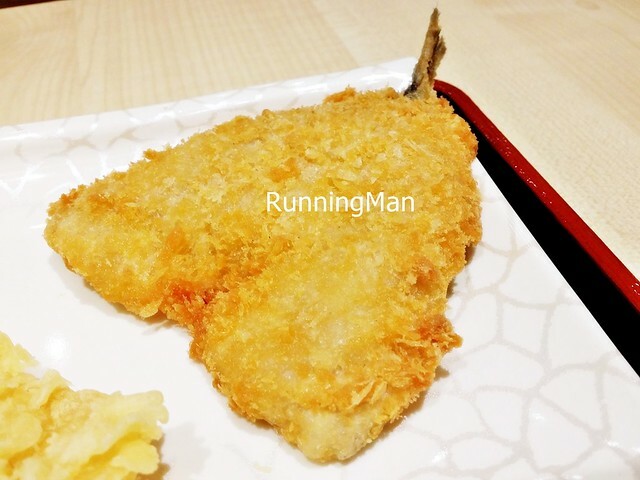 The Aji Fry (SGD $2.20) was probably the worst item in the fried items / tempura selection. The fishy, unpleasant smell makes me suspect this isn't fresh, and the texture was dry and tough. Avoid! The Jumbo Kakiage (SGD $1.80) is made with shreds of onions, carrots, and corn, and stacked well togather into a mini-tower / nest of sorts. Lovely crisp texture and nice crunch, not too oily or limp, and the distinct taste of the vegetables comes through, very good! Seems to be a popular item here! The Yuzu Wasabi Udon (SGD $6.50) has a nice balance of flavour. The citrus sweetness and savoury saltyness blended with a slight hint of spicy wasabi makes the tastebuds come alive, and each mouthful is refreshing and cleansing all at once. Very good! The tangy, zesty, citrus flavour of the thick yuzu noodles within the Yuzu Kitsune Udon (SGD $7.70) gets somewhat muted / lost in the much stronger soup / broth, though you can still taste a slight hint of it. At least the beancurd / tofu skin is nicely grilled with a savoury smoky aroma and taste, making this dish passable. Not a big fan of Japanese Curry Rice, but the Beef Curry Rice (SGD $8) here was excellent! 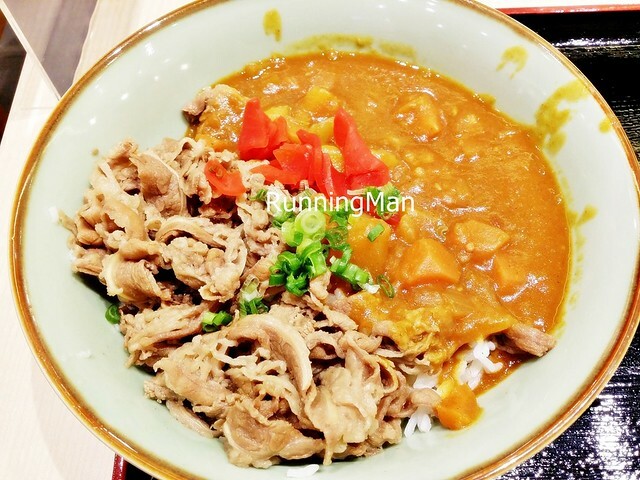 Tender, soft thin strips of beef sukiyaki, over fluffy Japanese rice, doused with a savoury, non-spicy Japanese potato curry, and garnished with pickled daikon and spring onions. Excellent! Update Apr-2016: About 2 years on, and Ten-Ichi Udon is still around. Largely the same too, with ambience, service, and food almost as consistent as before, which I suppose is a good thing. 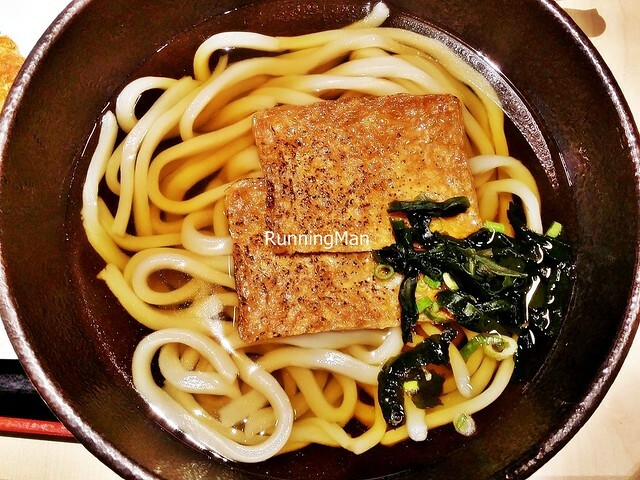 What has changed at Ten-Ichi Udon, however, is their prices have increased, and they've also expanded their menu. Prices have increased on the Beef Sukiyaki Rice (SGD $8.50), but it remains just as delicious as before. The portion is also the same as before, medium-large, and filling enough for an individual. The beef strips are still thin, savoury salty, absolutely tasty. But the consistency of the onsen egg varies, I sometimes get an egg that is semi-solid, instead of soft boiled and runny. Introduced in early 2016, the Oden (SGD $3.50) is a totally fail dish for me. 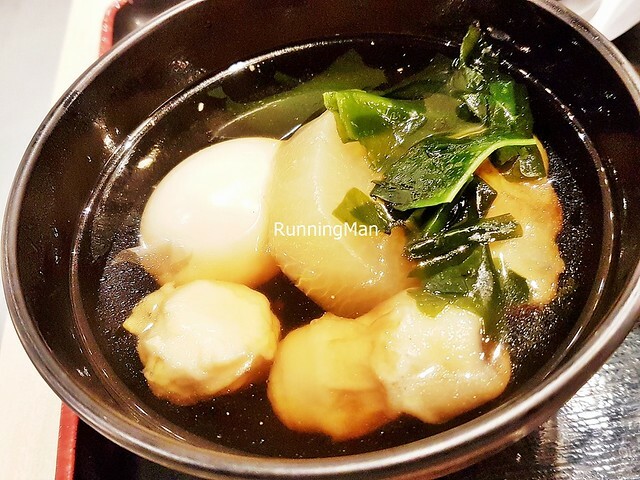 While the clear soup / broth is warm and savoury, it lacks the light sweetness usually associated with this dish. 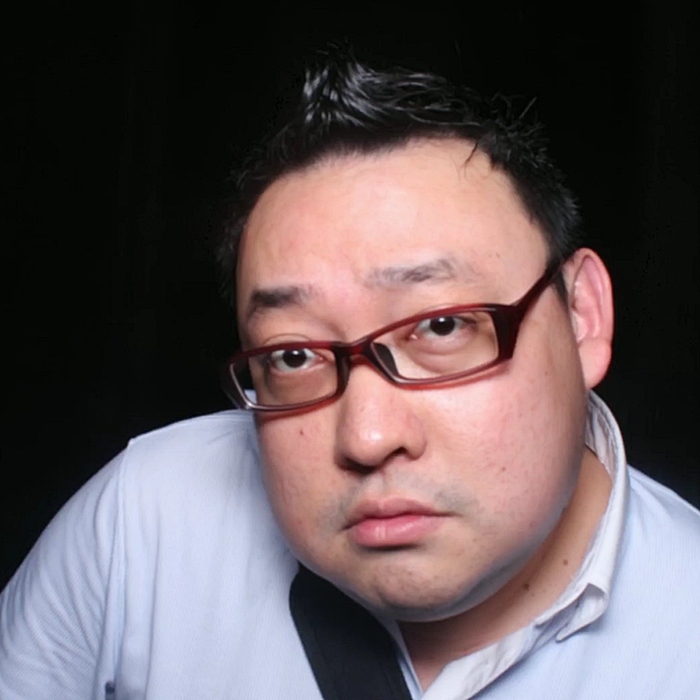 Also, the daikon radish could be more tender. While the hard-boiled egg was decent, I wish they used similar fish cakes, instead of fish rolls. Furthermore, the quality of the fish rolls are rather poor, tasting fishy and overly salty. Terrible. Spent about SGD $100 per person. 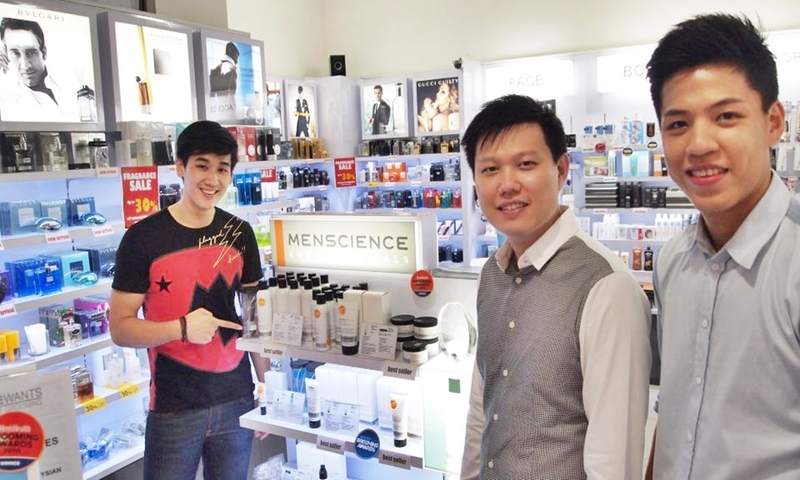 Founded in August 2011, What He Wants is a specialised Men's Grooming Store, with a diverse range of mid-range to premium grooming products for men. 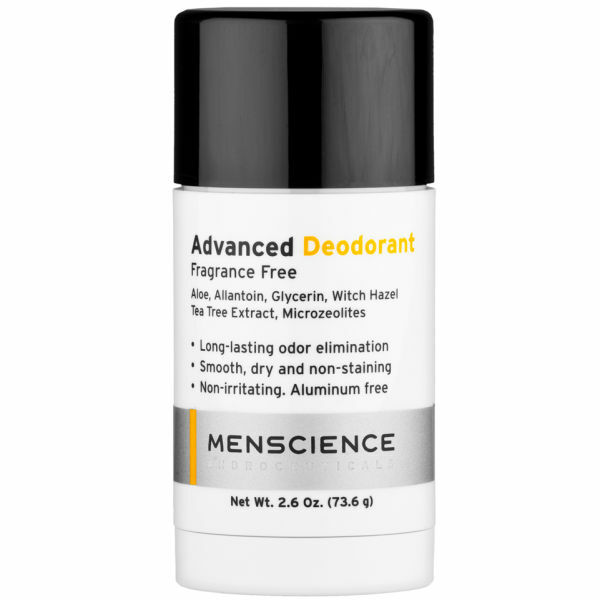 What He Wants is especially known for their exclusive range of men's grooming brands, including MenScience, Billy Jealousy, Kyoku For Man, Edwin Jagger, 4VOO, and more. 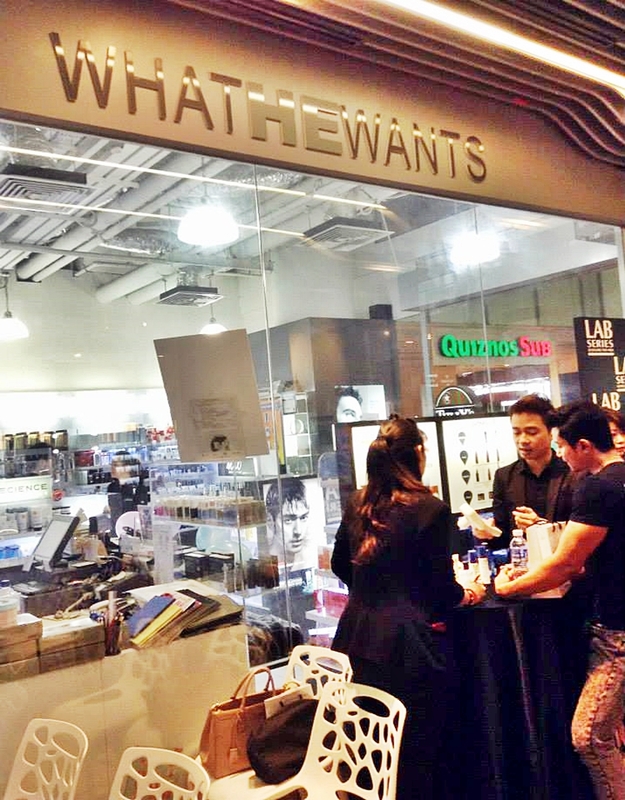 What He Wants offers men's grooming products that provide coverage from head to toe, including fragrance, skincare, haircare, shaving, bodycare, deodorant, bathing products, grooming tools / accessories, and even supplements! With such a diverse range, What He Wants is well positioned for the discerning, modern, metrosexual / yuppie / hip male to find all his grooming needs. 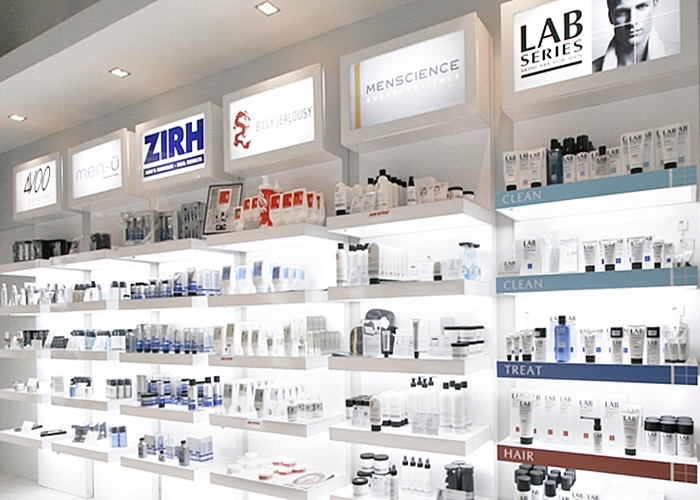 As befitting a store which carries good quality products, prices at What He Wants are slightly higher as compared to other unisex, mid-range grooming stores. The diverse range of over 200 grooming items at What He Wants men's grooming store also means you're spoilt for choice, plus, the items here make great gifts. 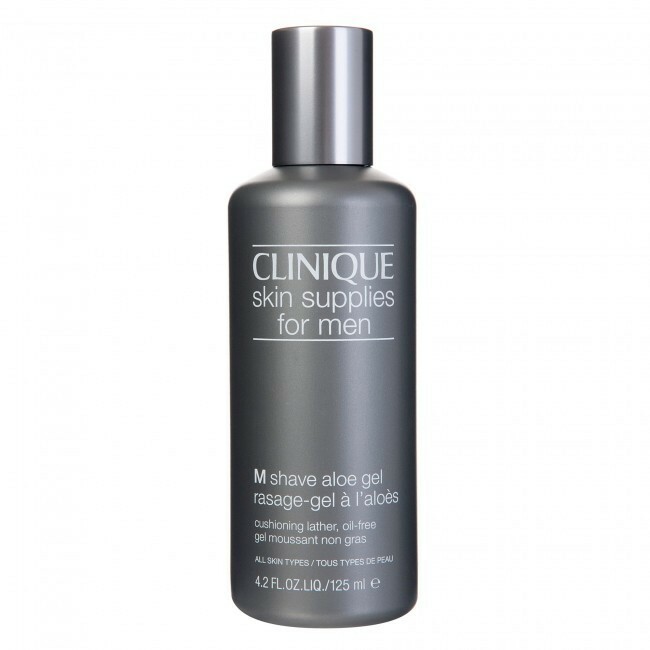 At What He Wants, I particularly like the Clinique For Men M Shave Aloe Gel, which looks like a gel, but applies like a shaving foam, and soothes skin irritations and razor burn. The Billy Jealousy Shave Ice After Shave Balm is a cooling, mosturizing balm that refreshes, while the MenScience Advanced Deodorant prevents odors for up to 12 hours, while being smooth, dry, non-staining, and non-irritating. 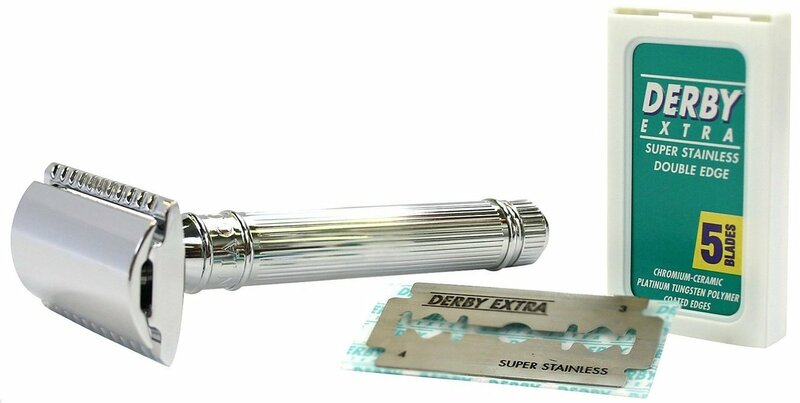 I also like the sleek and stylish Edwin Jagger Safety Razor Lined Chrome, with its lightweight handle, imprinted brand name, and fitted Derby razor blades. The Model Gentlemen's Tonic Pre Shave Oil Babassu And Bergamot has a nice smell and soothing texture, but seems a little too luxurious and unnecessary for me to apply constantly. But I will visit What He Wants men's grooming store again!